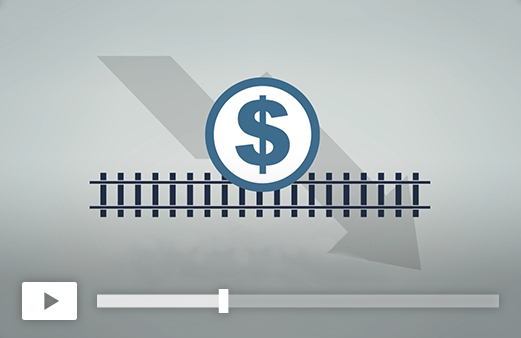 ORBE is a database program that all your movements are loaded into to reduce your rail spend by 5% - 20%. 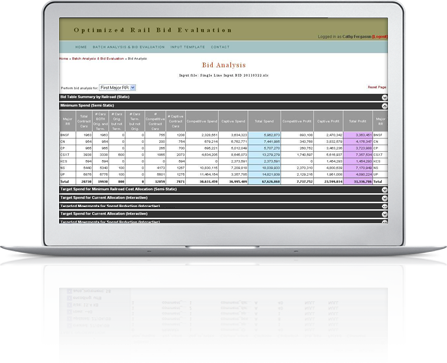 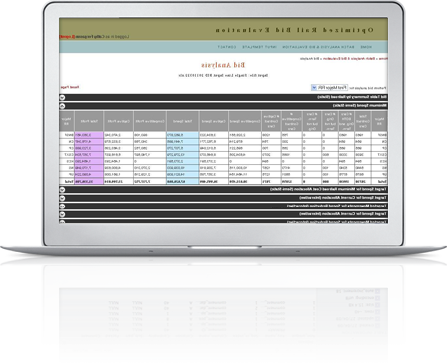 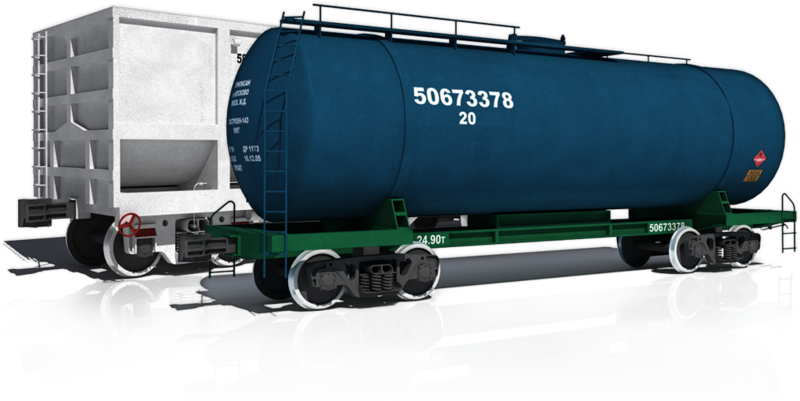 Evaluates rail bids more quickly, while automatically uncovering cost reduction opportunities and much more. 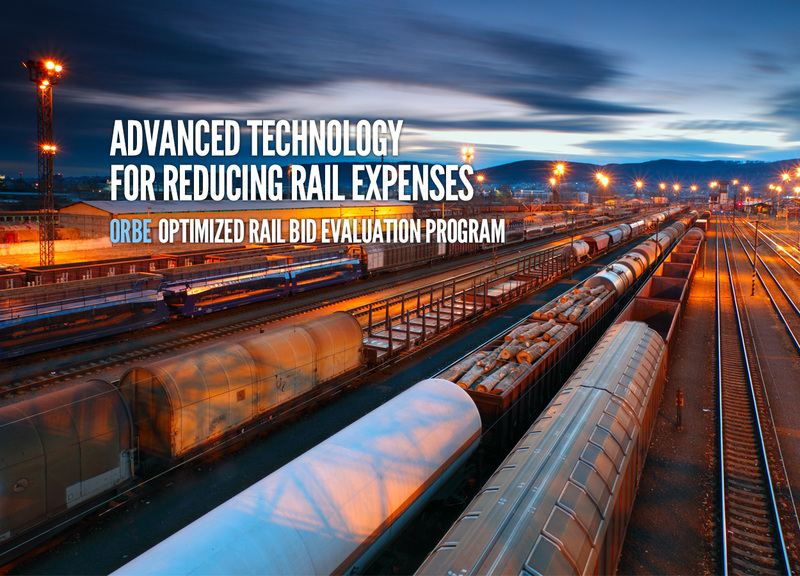 Contact Escalation Consultants today at 301-977-7459 to learn more about the benefits and cost savings the ORBE can give you.